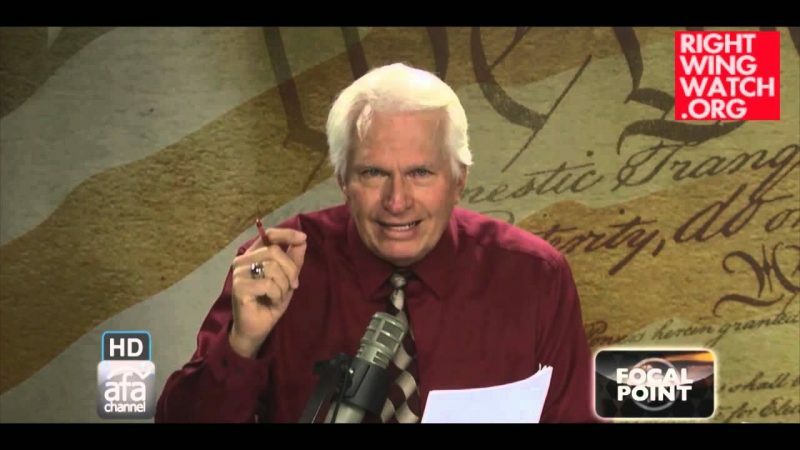 One thing you quickly learn when regularly watching Bryan Fischer’s daily program is that as long as he has any source to which he can point, he is willing to treat even the most unverified and baseless statement as fact, so long as it supports his radical agenda. 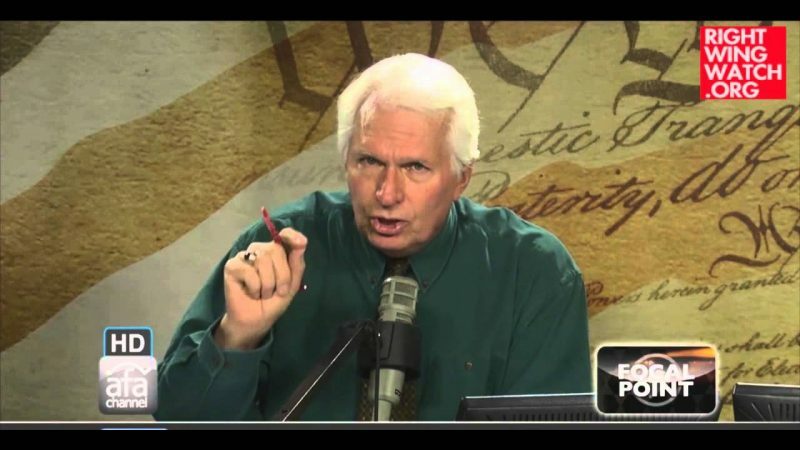 Just as he does with his Hitler and the Nazis were gay claims and his AIDS denialism, Fischer digs up some source that he can use to supports his statements and then proceeds to simply assert them as proven, verifiable fact. Last week, he did so when he asserted that CIA Director John Brennan is a Muslim, even though the “source” of this claim is nothing more than the say-so of a disgraced former FBI agent and anti-Islam activist. So, since in Fischer’s world, it is now a proven fact that Brennan is a Muslim, it only stands to reason that Brennan practices zakāt and donates money to Muslim charities. 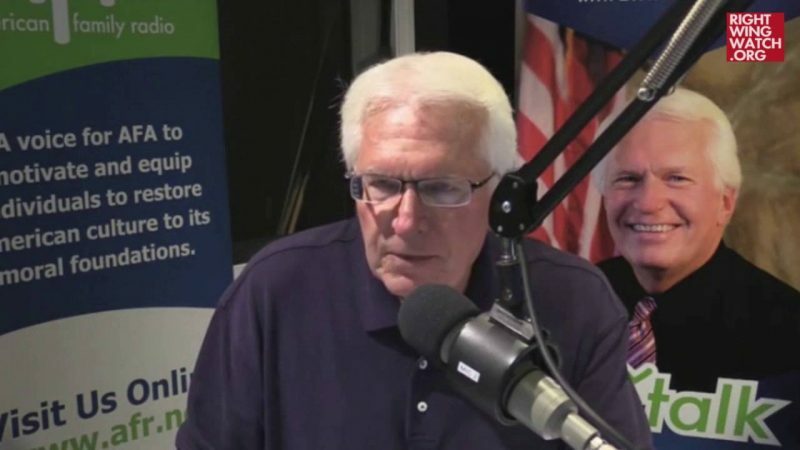 And since, according to Fischer, one-eighth of all money given to Muslim charities gets funneled to terrorist organizations to fund violent jihad, the United States now finds itself in a situation where the head of the Central Intelligence Agency is using his tax-payer funded salary to subsidize Islamic terror attacks the United States.